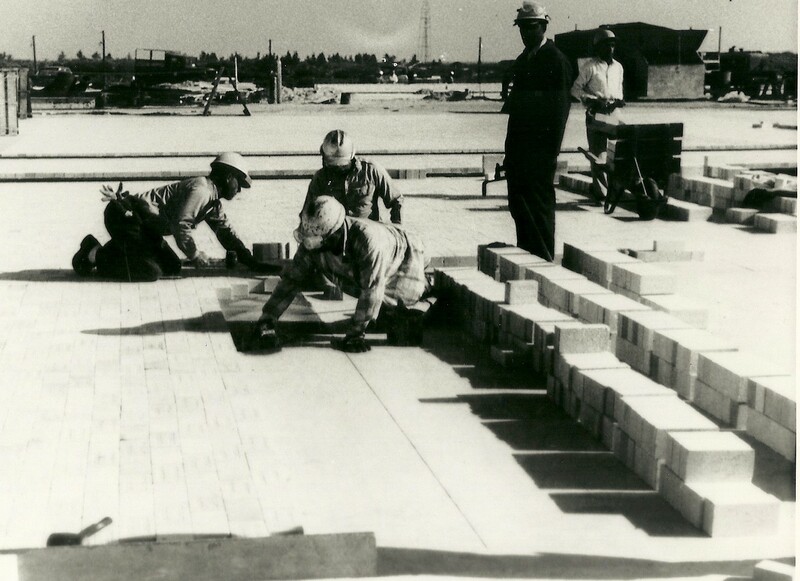 In 1951, G.D. Heldreth founded Air Placement Cement Company to provide Gunite and Refractory Services to the emerging Industries in West Virginia. Air Placement Cement Company’s vast experience allowed our company to service the needs of the Highway Infrastructure, Coal, Power and Steel industries.In 1976, John M. Hill purchased Air Placement Cement Company from G.D. Heldreth and incorporated John M. Hill, Inc. as the parent company. We expanded our capabilities to Pressure Grouting, Sandblasting and Steelwork/Fabrication. 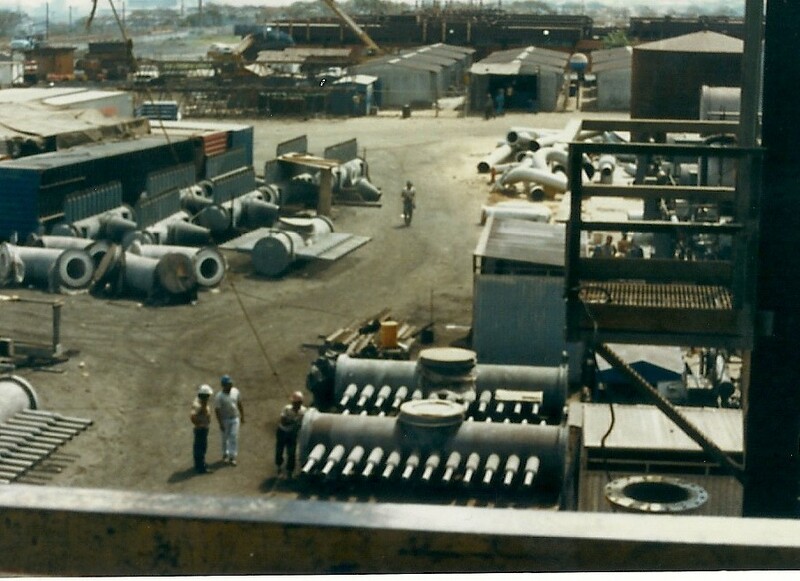 John M. Hill, Inc. d/b/a Air Placement Cement Company continued to service our existing industries and quickly developed into a regional full service Refractory Provider, traveling the Eastern & Central United States. In 1992, Rick A. Hill purchased the Business from his Father after 15 years of experience in the Industry. John M. Hill, Inc. d/b/a Air Placement Cement Company continued to grow over his leadership and added more industries to the company’s resume including Mineral Processing, Chemical Processing, Incineration, Aluminum and Pulp/Paper. In 2013, John M. Hill, Inc. formed Hill Refractory Services after the purchase of the last remaining Service Division of Bigelow-Liptak Corporation in the United States. Bigelow-Liptak Corporation designed and installed Refractory Linings used in many applications such as Thermal Coal Dryers, Hot Air Furnaces, Incinerators, Secondary Reformers, Reactor Linings and many other applications. As the company continued to grow, it has positioned itself for sustainability adding a third generation to our company’s management team. 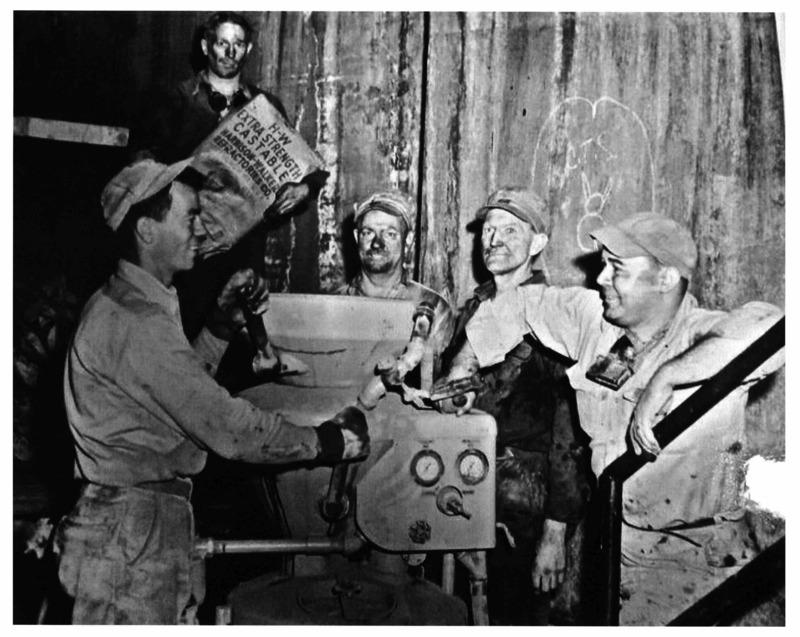 John M. Hill, Inc. and its divisions, Air Placement Cement Company and Hill Refractory Services take pride in our longevity and reputation. We continue to supply 24/7 Services and Immediate response to our customers. We strive for the highest level of professionalism, integrity, honesty and fairness in our relations with our customers, suppliers and employees.